Meet the best of both worlds. 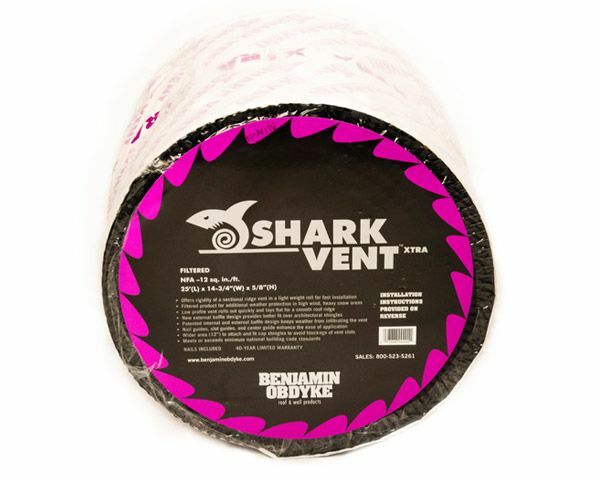 Shark Vent combines the rigidity of a sectional vent, with the fast installation of a roll. 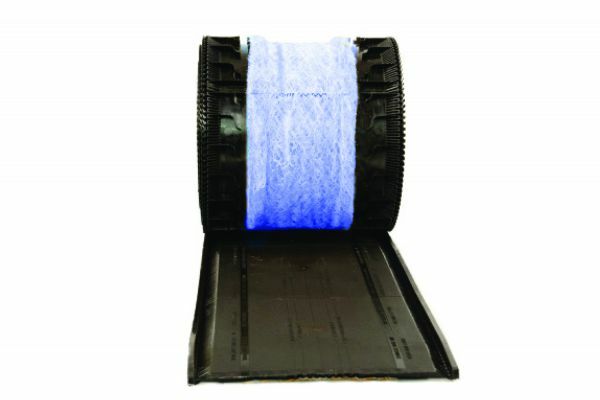 Shark Vent Xtra also includes an additional filter for added peace-of-mind in extreme weather areas.